Villa's Just for Singles Holidays are designed for solo travellers who seek a wide range of holiday experiences with companionship, security and peace of mind with pre-planned travel arrangements. Exclusively for solo travellers the holidays are fun-filled and escorted and a great way to holiday. 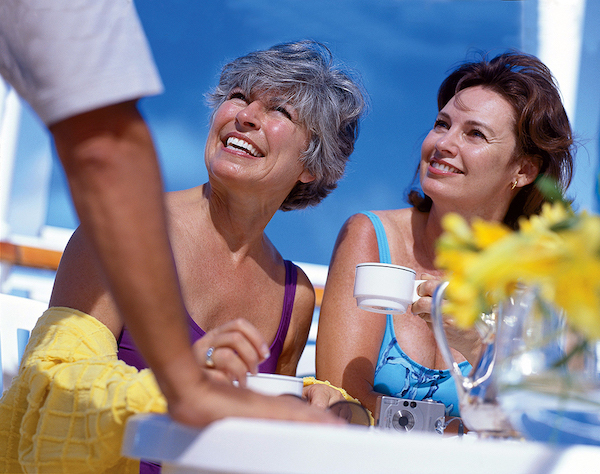 Villa Carlotta Travel conducts escorted Australian and worldwide holidays for the retired and semi-retired. A family-owned Australian company with over 25 years' experience, Villa's premium holidays are designed exclusively for seniors and are enjoyed by thousands of Australians each year. Just for Singles Holidays are a fantastic way to travel in safety and comfort, and a great opportunity to meet new friends. Come by yourself, bring a friend, or Villa can assist you in finding a travelling companion to share a room and save. Villa's escorted holidays depart from Perth but can be joined from anywhere in Australia and overseas. Contact the Villa office for amended itineraries and costings if you would like to join the tour from another Australian or overseas destination. People who ordered Just for Singles Escorted Holidays for Solo Travellers also ordered the free travel brochures below. Click on the images to find out more about these brochures.